The 2nd Annual Ashbridge’s Bay Optimist Regatta will be taking place at ABYC on July 27 and 28. Based on last year’s successful regatta, we will continue to offer both Champ and Green fleet courses, food, souvenir and certificates and prizes for winners. Notice of Race, registration information and early bird pricing will be available soon. 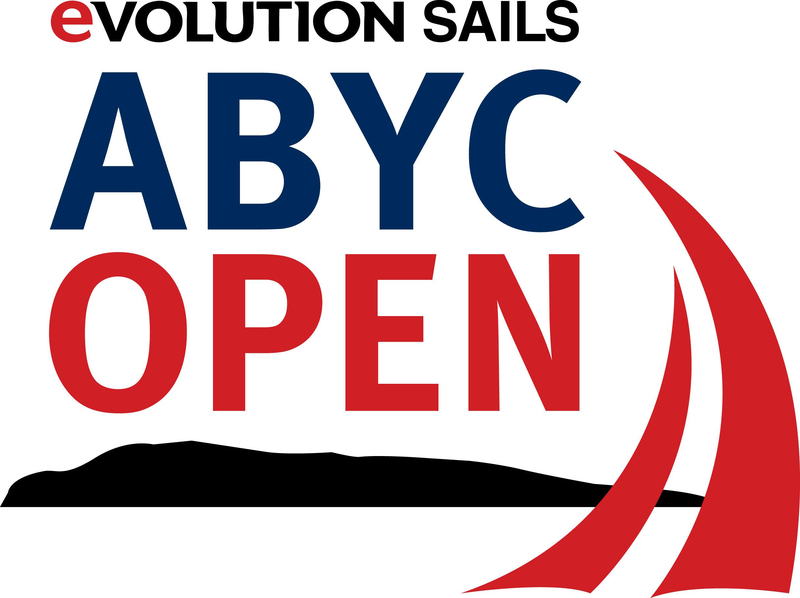 Please email optiregatta@abyc.ca to be added to the mailing list and/or follow us on Facebook or Instagram. See you in July!